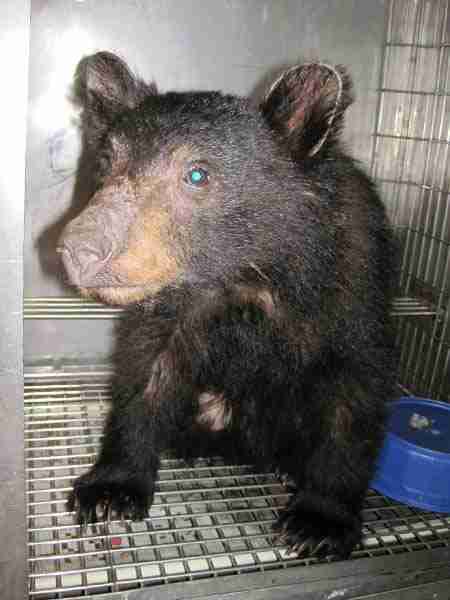 A young bear cub was found recently wandering around campsites in Oregon, malnourished and confused. Veterinarians believe this is likely the result of human interference, local outlet KPTV reported. 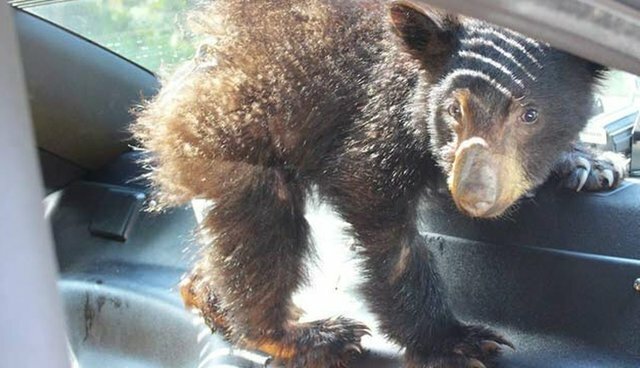 The cub was reportedly begging campers for food, struggling to survive on his own. When baby animals are taken from the wild by well meaning humans who think the animals need help, it is very difficult for them to readjust to living in the wild again, especially without a mother. "We receive bear cubs every spring and summer," Colin Gillin, a State Wildlife veterinarian, told KPTV. "Those that have spent the winter without a mother are in fairly tough shape and very malnourished by spring." Wild baby animals are without a doubt adorable - but despite how cute they appear, they belong in the wild. If you see a baby animal without his mother, chances are the mother will be back - as long as you don't touch or interfere with the baby in any way. The bear cub is being cared for at the Oregon Department of Fish and Wildlife Facilities, but will likely not be returned to the wild because of his inability to care for himself without human aide. The cub's health is being evaluated, and if he has developed significant health issues, he may have to be put down, The Oregonian reported. 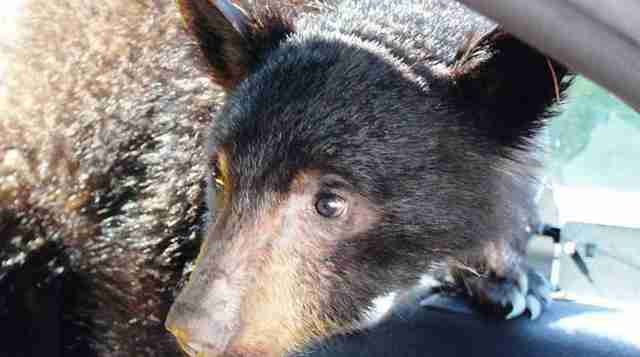 The ODFW has contacted local zoos to find a long-term home for the recovering cub. Interfering with peaceful animals only makes things worst for them. In a recent case, an entire family of black bears were almost euthanized after people started swarming around them to get pictures of the cubs. If an animal appears to be injured, contact your local wildlife department. Trying to help the animal yourself will only create more problems for the little guy down the road.